NewDelhi : The Cabinet Committee on Economic Affairs (CCEA) has approved the FDI Proposal for Foreign Direct Investment of more than Rs. 5000 crore and up to Rs. 25000 crore in Vodafone Idea Limited (VIL) as part of a proposed equity fund raise by way of a Rights issue of equity shares and/or other equity linked securities to eligible shareholders of the company. It also approved to take on record the proposed changes in the indirect foreign investment in the subsidiaries of VIL, which will take place on account of non-residents subscribing to the equity shares in the Fund Raise. Vodafone Idea Limited (VIL) has existing FDI approval for up to 100% Foreign Equity participation. Foreign Direct Investment (FDI) would be more than Rs.5000 crore and upto Rs. 25000 crore as part of a proposed equity fund raise by way of a rights issue of equity shares and/or other equity-linked securities (including but not limited to compulsorily convertible debentures). The approval will also result in the change in the indirect foreign investment in the subsidiaries of VIL which will take place on account of non-residents subscribing to the equity shares in the Fund Raise. The inflow of foreign investment to India will spur economic growth as well as foster innovation. FDI up to 100% is allowed in Telecom Services Sector wherein 49% under automatic route and beyond 49% through government route subject to observance of licensing and security conditions by the licensee as well as investors as notified by the Department of Telecommunications (DoT) from time to time. Further, the 100% FDI has been approved in the Company. However, in consideration of the extant FDI Policy and procedure, it is necessary to take the Government approval for FDI beyond Rs. 5000 crore even if there is no change in the percentage of foreign/ NRI equity already approved. Accordingly, the approval has been given Foreign Direct Investment of more than Rs. 5,000 crore and up to Rs. 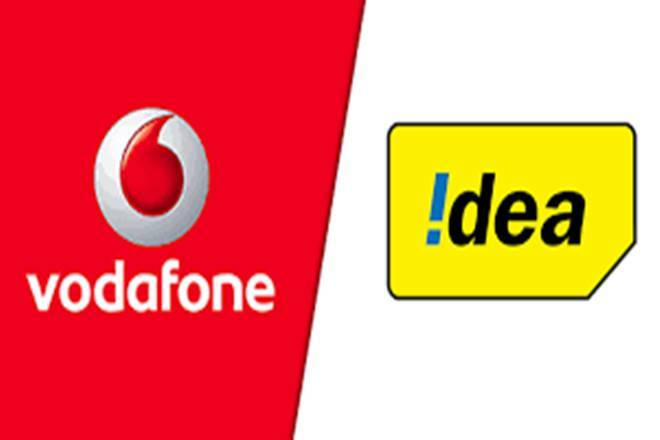 25,000 crore in M/s Vodafone Idea Limited (VIL) along with the approval to take on record the proposed change in the indirect foreign investment in the subsidiaries of VIL which will take place on account of non-residents subscribing to the equity shares in the Fund Raise.